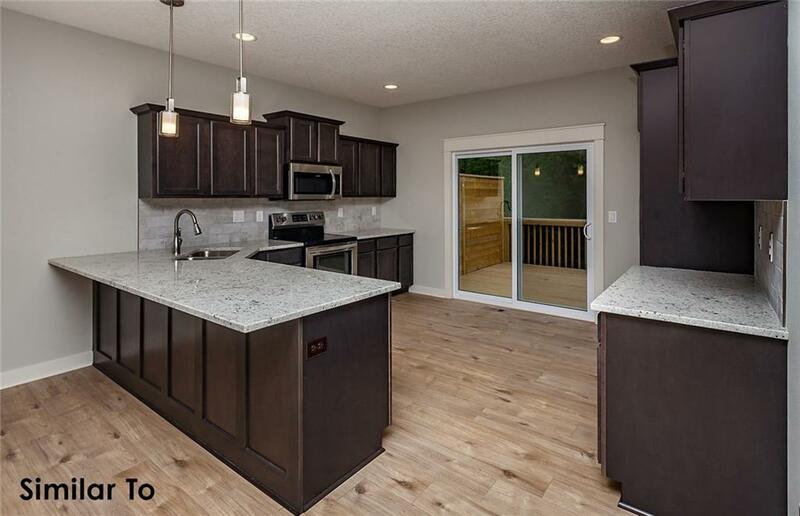 New Construction Ranch Townhome built by Ground Breaker Homes in new Cardinal Ridge Development! 3 bedrooms and 2 baths! 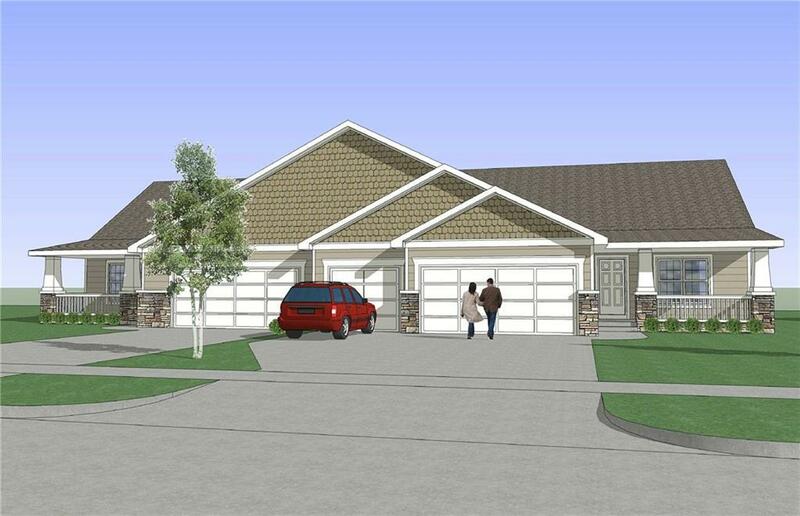 Main level features open floor plan with gas fireplace. Kitchen with breakfast bar, stainless steel appliances, backsplash, and pantry cabinet. Kitchen, dining, and living room feature stylish and durable laminate floors. 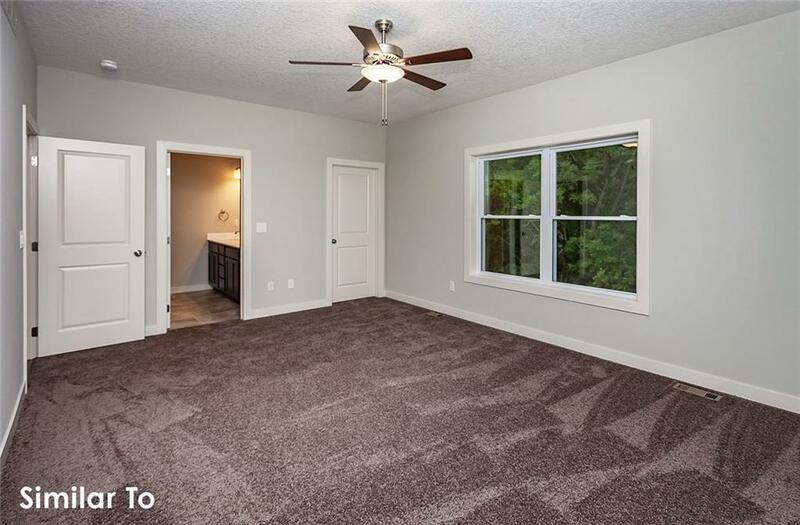 Master Bedroom boasts private bath and walk-in closet. 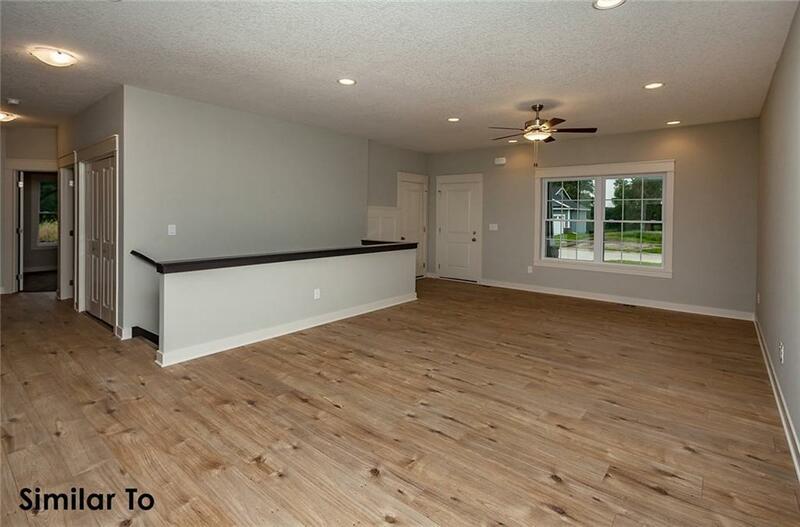 Other features: hardie plank siding, nice deck and patio, 3 car garage, unfinished daylight lower level plumbed for bath ready for you to finish, association living covers your lawn care, snow removal, exterior maintenance and exterior insurance. Dues estimated to be $150 a month. Home qualifies for $10,000 CASH and City of Newton Incentive Package. Call for more details! Listing provided courtesy of Peoples Company. © 2019 Des Moines Multiple Listing Service.